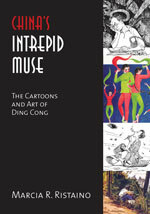 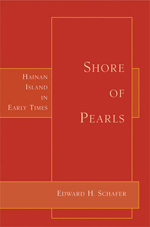 Presents the life and work of China's most famous cartoonist and caricaturist, whose great popularity stemmed from an intellectual and artistic integrity that made the inept and corrupt of both right and left fair game for his barbed art, and who ranks as one of China’s great artists of the twentieth century. 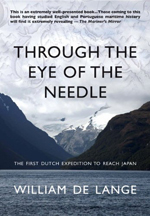 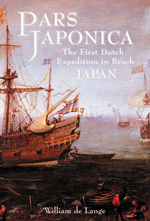 The harrowing account of a voyage beset with treachery, betrayal, mutiny, and mayhem, but one that finally reached Japan the under command of William Adams, the real-life hero of James Clavell's best-selling novel Shogun, and changed the course of history. 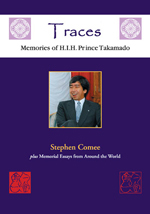 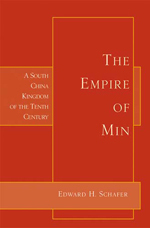 Readers of this intimate portrait of the first cousin to the current emperor will understand more about Japan and its people through learning about one of that nation's greatest modern advocates of international cultural exchange, environmental protection, and world peace.